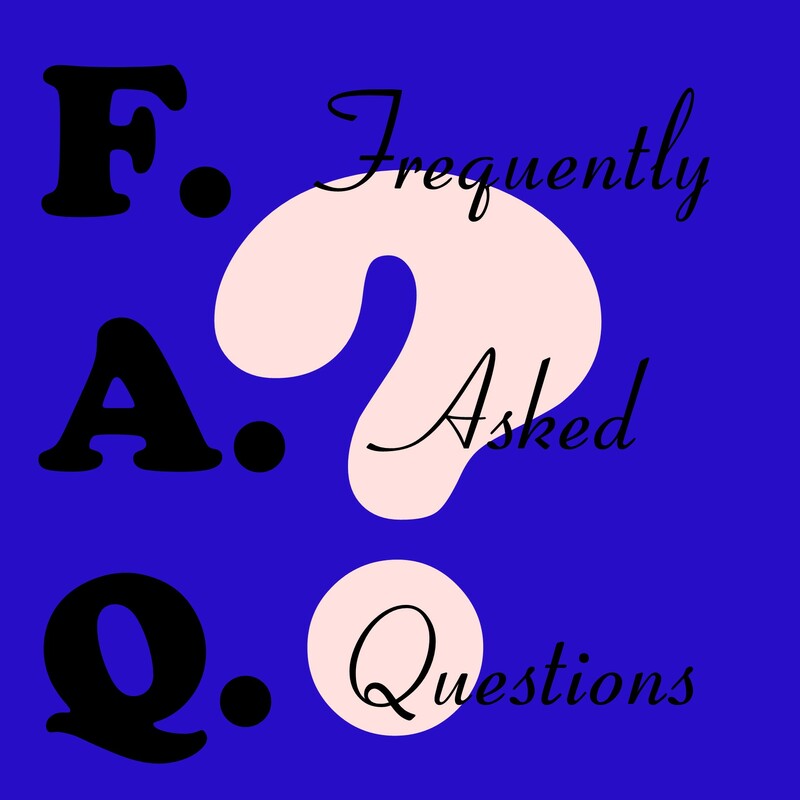 Following the HCG diet? Then you will definitely want to pick up a few HCG mixing kits and injection kits which include Bacteriostatic water! 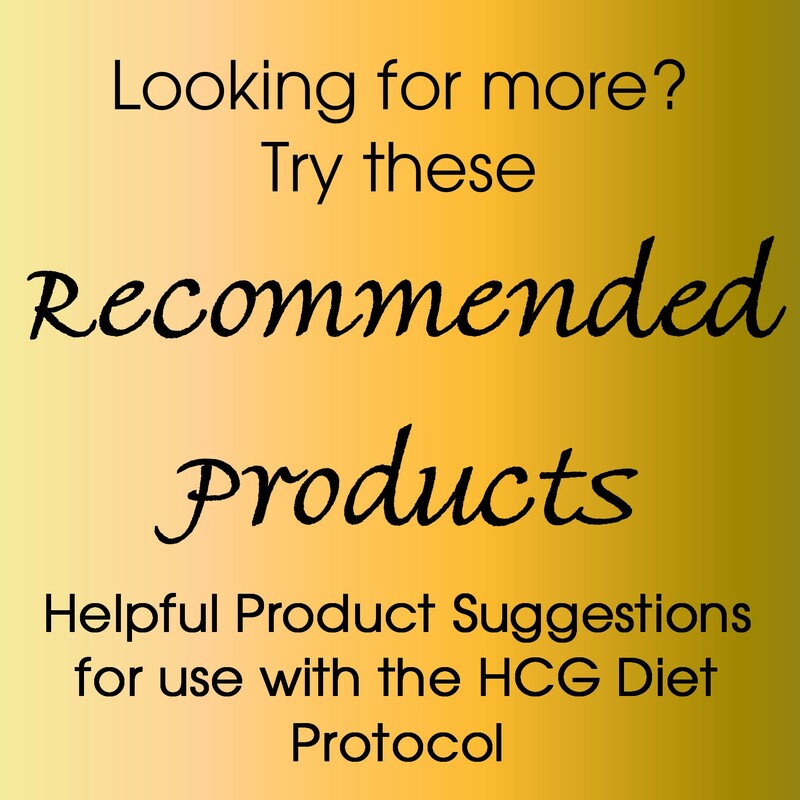 Our HCG mixing kits and injection kits are designed to provide you with the essential items that you will need to mix together the ingredients you need for your HCG weight loss regime. With our HCG Injection Kits you have the option to choose the exact needle length and syringe size that you need. A truly customized fit ensures that our HCG mixing kits and HCG Injection Kits meet your exact needs. Don't need a full kit? 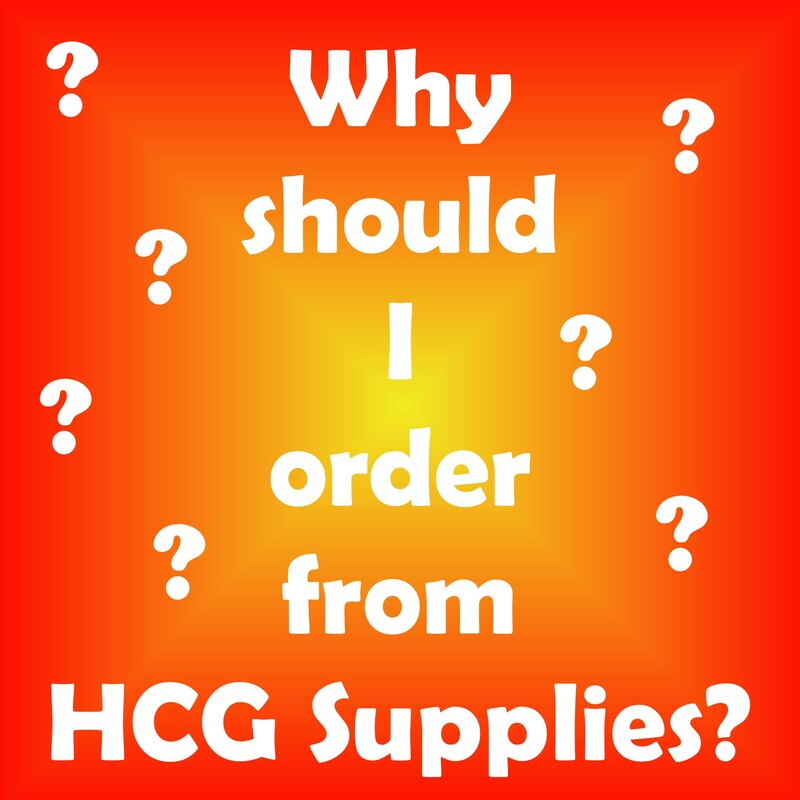 Order HCG Supplies individually HERE!